European regulators are looking into the possible rigging of currency trading by global banks. An investigation into possible rigging of the $5.3 trillion foreign currency market is widening, with EU regulators joining the hunt for evidence that banks may have tried to manipulate exchange rates. 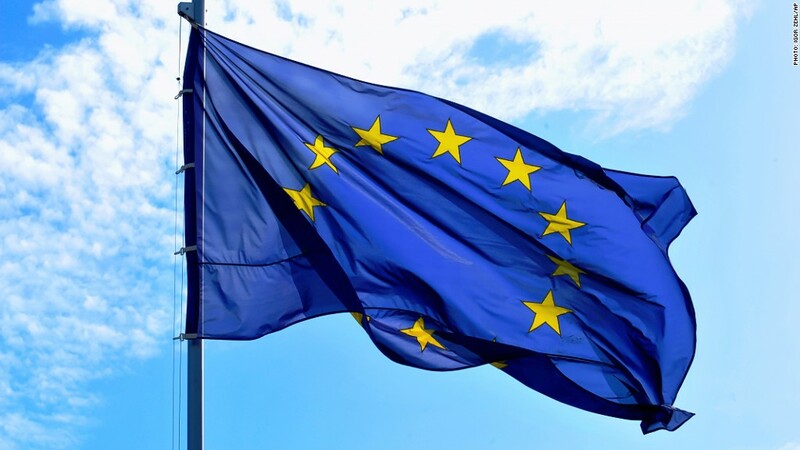 The EU's top anti-trust official, Joaquín Almunia, said he had learned of activities in the last few days that could mean competition rules had been broken. The investigation was at a very early stage, he said in an online chat on the European Commission website. His spokesperson declined to comment further. The currency probes mark the latest crackdown by regulators into banking conduct. An global investigation by authorities into the setting of the London Interbank Offered Rate, or Libor, has squeezed billions of dollars out of banks in fines and prompted regulatory changes. Traders have also faced criminal charges. The involvement of Europe's competition watchdog follows the launch of investigations by authorities in Switzerland and the United Kingdom. Last week, the Swiss financial markets regulator said it was investigating several Swiss banks, and was working with authorities in other countries around the world. It gave no further details. In June, the U.K.'s Financial Conduct Authority said it was speaking with relevant parties following allegations that traders had influenced benchmark currency rates to make profits on the back of clients. The global foreign exchange market has grown steadily over the last three years and is worth $5.3 trillion a day. Deutsche Bank (DB), Citigroup (C), Barclays (BCLYF) and UBS (UBS) are among the biggest players in the market. Spokespeople for the banks declined to comment on the investigations.